The DiMarzio DP102 X2N Pickup is DiMarzio's highest gain pickup, designed to push tube amps into total overdrive. Twin wide-bar pole pieces give the X2N pickup a nasty, dangerous look. 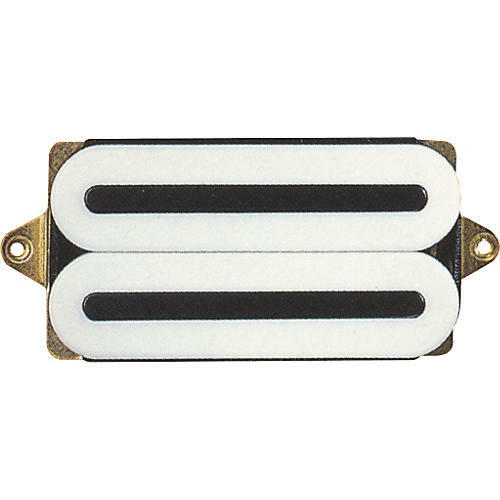 Single-coil and series-parallel modes are especially effective with the DiMarzio DP102 X2N pickup. The current X2N has a universal spacing. It will work with both F and standard string spacing.